This sprawling two-thousand acre ranch was only sporadically hunted by a few family members until recently. 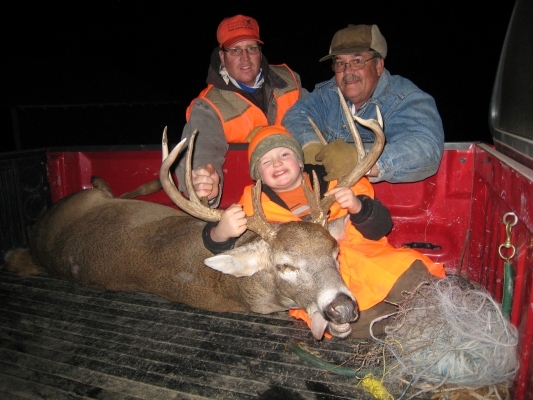 Now Big Blue Ranch & Lodge is sharing this prime Nebraska hunting ground. 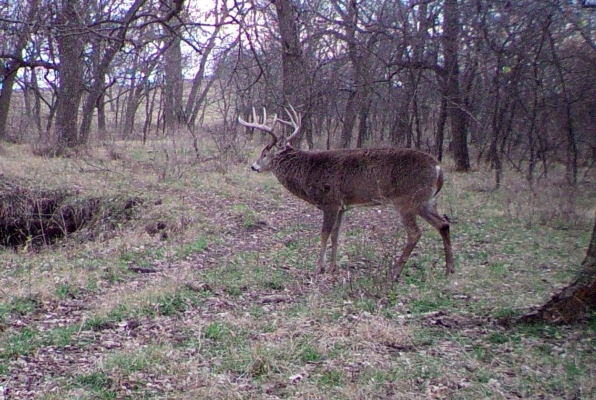 Sportsmen will appreciate the opportunities for abundant game that roam the ranch. 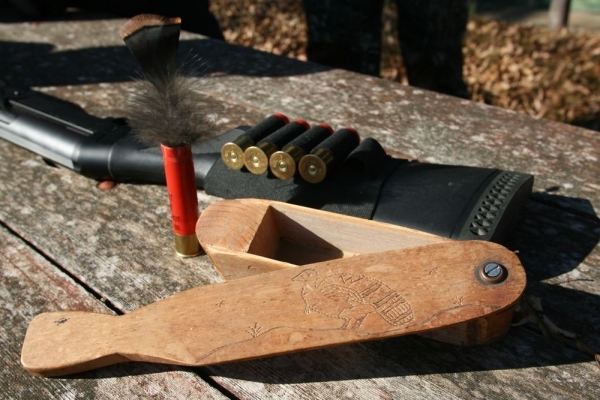 In order to ensure you have a successful hunt, Big Blue Ranch & Lodge only takes a very limited number of hunters each year. 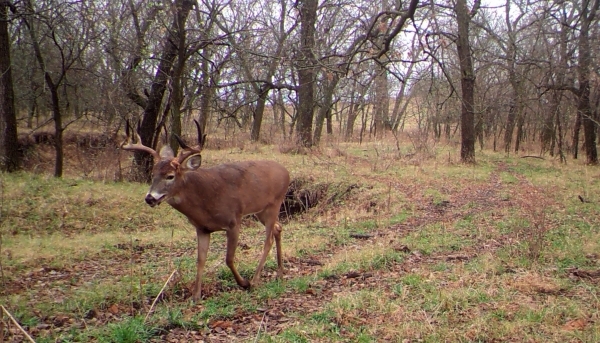 During the year, we see large whitetail deer nearly every day. 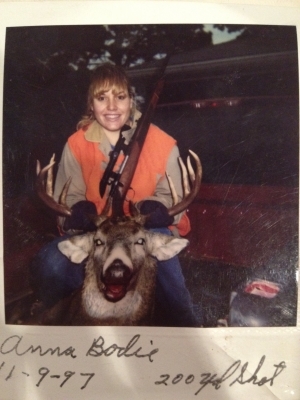 Your pursuit of a trophy buck or deep bodied doe here at Big Blue Ranch & Lodge will be one of the best memories of your life. 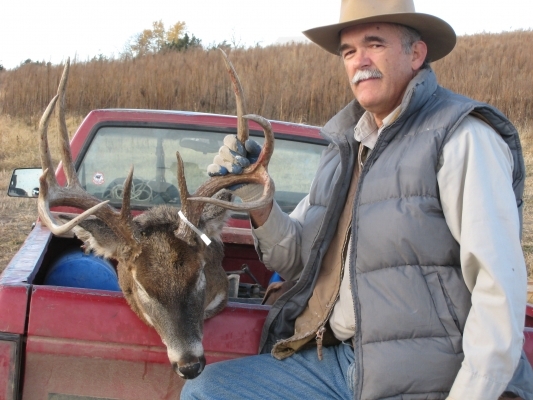 You come here for the adventure and we are in southeast Nebraska, where the big bucks are. Our wild Merriam’s cross turkey are a five way cross producing a really big hybridized turkey. There are plenty of longbeards strutting around and they can be easily heard gobbling. 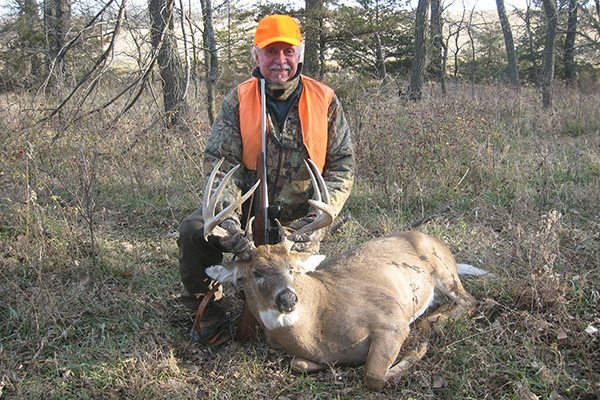 We have prime spots to hunt Nebraska whitetail deer and Merriam’s cross turkeys. 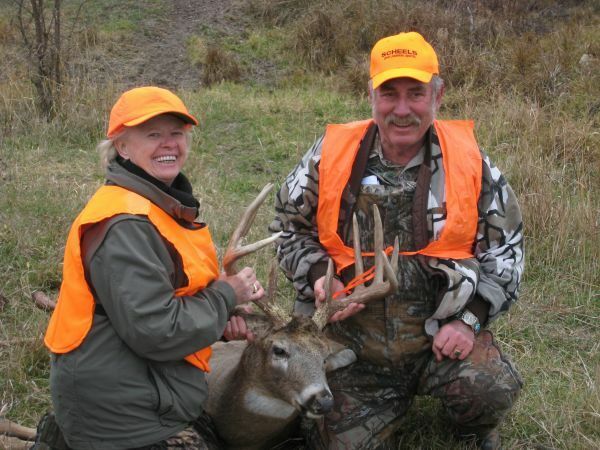 Open grassland and tree lines, some with two man tree stands, offer many hunting opportunities. 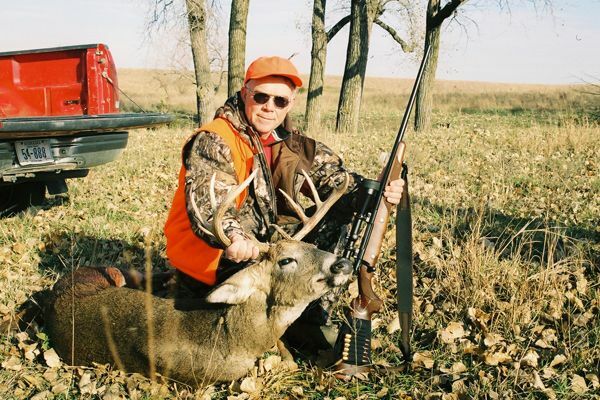 We have some of the best land for turkey hunting in Nebraska. 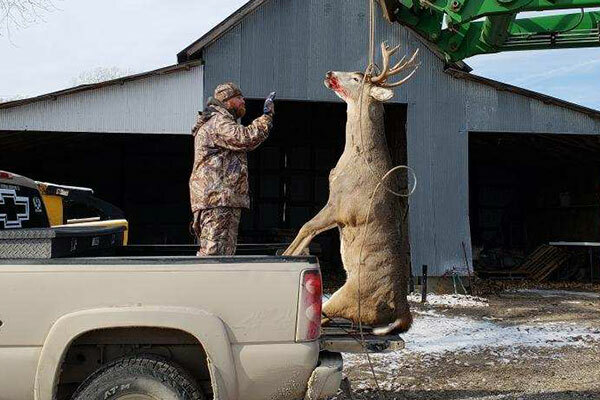 Movable ground blinds are available for an incredible hunting experience. 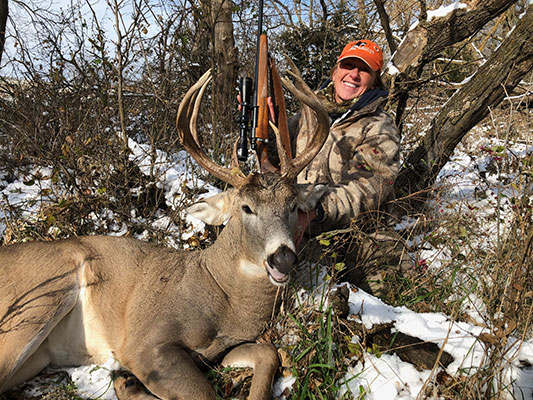 Big Blue Ranch & Lodge provides semi-guided hunting services including taking you to and from your private hunting location, game retrieval, field dress cleaning, and delivery to the local meat locker or taxidermist.  Most of the ranch is situated on four mile-square sections with no through roads, providing secluded access, privacy and solitude to our guests. This outstanding habitat offers wild game food and cover on rolling hills with a mix of woodlands, hedge tree rows, native grasslands, pastures, draws, gullies and ponds. Neighboring farms produce many different crops including corn, milo, wheat, oats, soybeans and CRP. 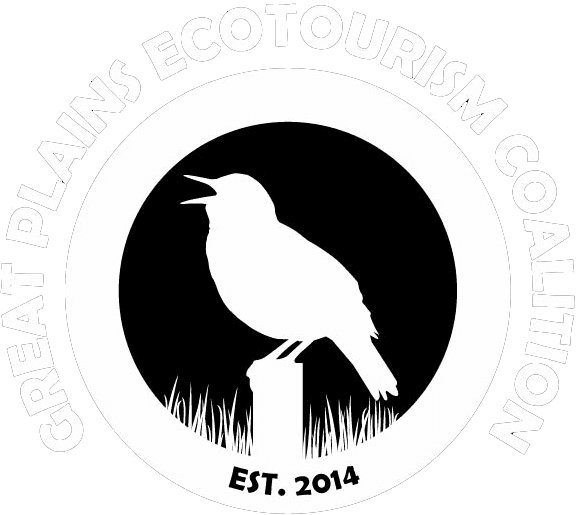 Our Nebraska ranch is home to magnificent old cottonwood trees that are interspersed with ash, cedar, mulberry, walnut, locust, hedge (osage orange), burr oak and hackberry trees. The native prairies here are lush with many different grasses and flowers including big blue stem, little blue stem, Indian, switch grass, herbs, and wildflowers. Grasslands also include cool season grasses such as smooth brome, blue grass, side oats, timothy and clovers. Plum thickets and sumac can also be found on the landscape. Water sources are situated no more than every quarter mile. An average of 30 inches of rain falls each year with the first frost in early October. While you are staying at our beautiful cedar log lodge, you will be able to take advantage of great fishing between peak hunting times. Our 20 acre boomerang lake is stocked with large-mouthed bass, northern pike, bluegill, catfish, and crappie.